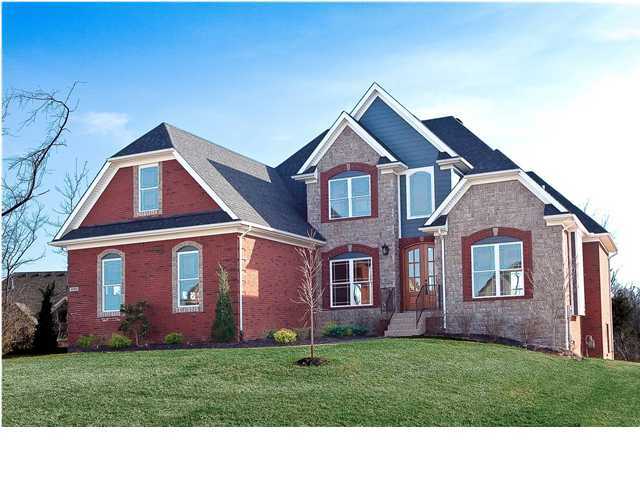 Louisville's East End Homes for Sale | Joe Hayden Real Estate Team, - Your Real Estate Experts! Learn more about Homes for Sale in Louisville's East End by browsing the property listings below. Louisville's East End contains some of the most-desirable real estate in the area, highly sought after by residents and home buyers alike. To view homes for sale in the area, contact the Joe Hayden Real Estate Team - Your Real Estate Experts! 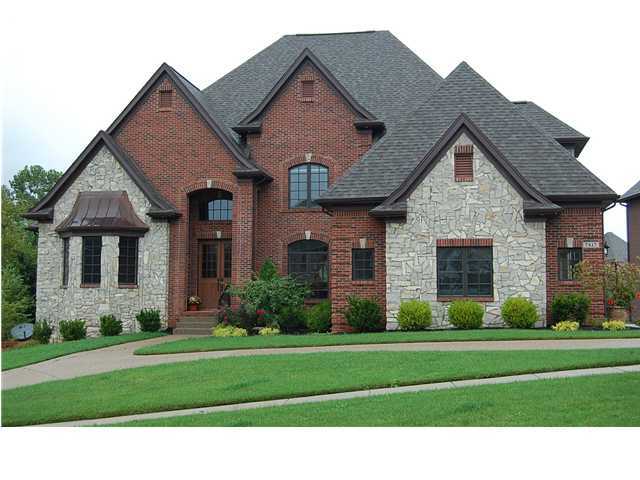 To see all area homes for sale, click Louisville Real Estate. One of the more enduring quotes of former U of L Basketball Coach Denny Crum is his sarcastic wish to “come back as an East End housewife.” Crum was suggesting that Louisville's East End residents spend a lot time playing tennis, shopping and getting beauty treatments. But residents of the Louisville's East End in Jefferson County are a mixed lot because the east end encompasses quite a large area. Some communities even overlap into neighboring Oldham county. The East End of Louisville is a vaguely defined area in terms of its western boundary – perhaps Hurstbourne Lane? Blankenbaker Parkway? But of course the northern, southern and eastern ends have defined boundaries in the Jefferson County line. Much of Jefferson County’s growth has been in its eastern end – with new residential and commercial developments consuming what was once raw farmland. More recently, health care has been the growth engine in Louisville's East End, with various Louisville hospitals establishing new hospitals and treatment centers well east of their traditional bases downtown and in St. Matthews. Among the more notable residential developments in Louisville's East End have been Norton Commons, Prospect, Lake Forest, Polo Fields, Anchorage, Pewee Valley and Glenview. Anchorage, Pewee Valley and Glenview are known as long-time East End “old money” enclaves. Lake Forest and Polo Fields are golf course communities. Norton Commons is notable for its planned development emphasizing a mission to create a modern village that encourages walking and friendly neighbor interaction. The City of Prospect contains numerous well-heeled – and well-groomed – residential subdivisions.